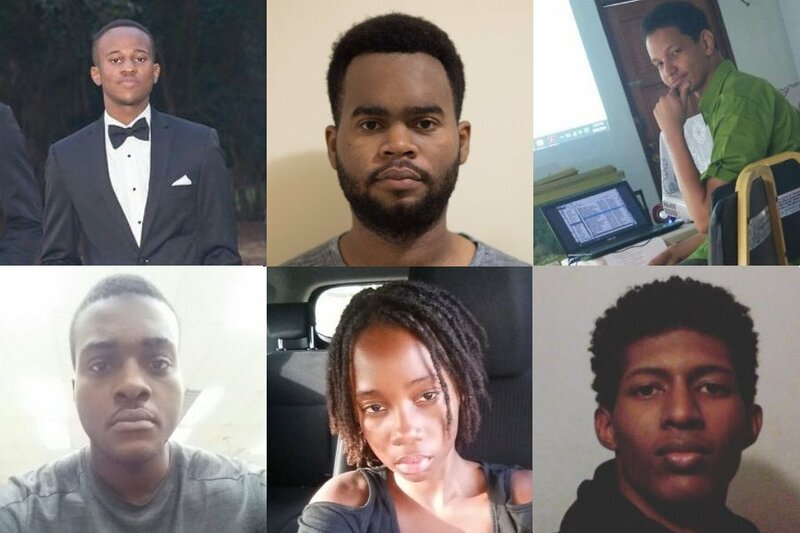 Our 2017 graduating students are (Left – Right, Top – Bottom): Alex Leslie, Jhamali Vassell, Luke Chen Shui, Matthew Stone, Shanielle Williams, and Xavier Bryson. If you’ve ever wanted to know what our Calico has been doing over the summer, you can now find out for yourself right here. All our 2017 Calico Challenge participants have submitted their final project reports for all to see. They show the positive impact of your Palisadoes Foundation contributions. Together we can make Jamaica’s IT industry globally competitive in previously unexplored areas. DoRoad is a mobile app for Jamaican taxi drivers. Jhamali collaborated with the OneStop project team who contributed code for a companion application for taxi customers. The app is planned to be tested on the UWI shuttle bus system. Read more here: Jhamali Vassell – DoRoad – Calico Powerpoint. The Calico Challenge is an annual event where Jamaican university students work on large scale open source software projects with a Jamaican flavor. They are assigned a mentor and are provided with a stipend upon meeting predefined project goals. Calico was conceived by The Palisadoes Foundation in conjunction with the Jamaica Diaspora Technology Task Force. There has been close technical collaboration between the Foundation; the University of the West Indies (UWI) Department of Computing, Mona; the School of Computing and Information Technology, University of Technology, Jamaica; the UWI Computing Society; and the University of Technology IEEE Students Branch.